The Long Mynd, Church Stretton, Shropshire. One of the first UK gliding clubs. Home of the bungee launch. After a successful year in 2018, Rock Polishers will return in 2019. Each team comprises, one Pundit, one Intermediate and one Novice Pilot. We shall need novice, intermediate and pundit pilots for each round. We are also hoping to take a number of two-seaters to the events so P2’s can gain some valuable experience. 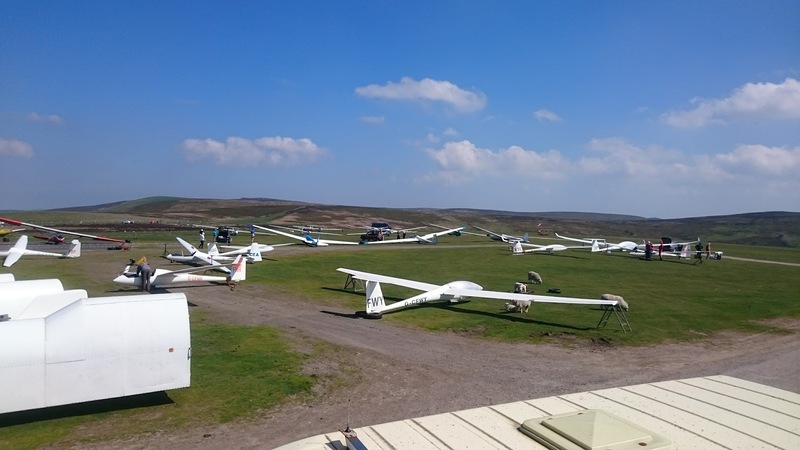 Anyone willing to help out with crewing is always welcome, and it’s the more the merrier, so even if you are not in the team, why not bring your glider along and fly from a different site for a change. Mark Sanders is once again coordinating the planning of the Mynd’s participation in Rock Polishers 2019, so if you are interested in taking part in any capacity please let him know, either directly or via the office.